In a preliminary proposal, a Boston developer said the building could be turned into apartments for the elderly. 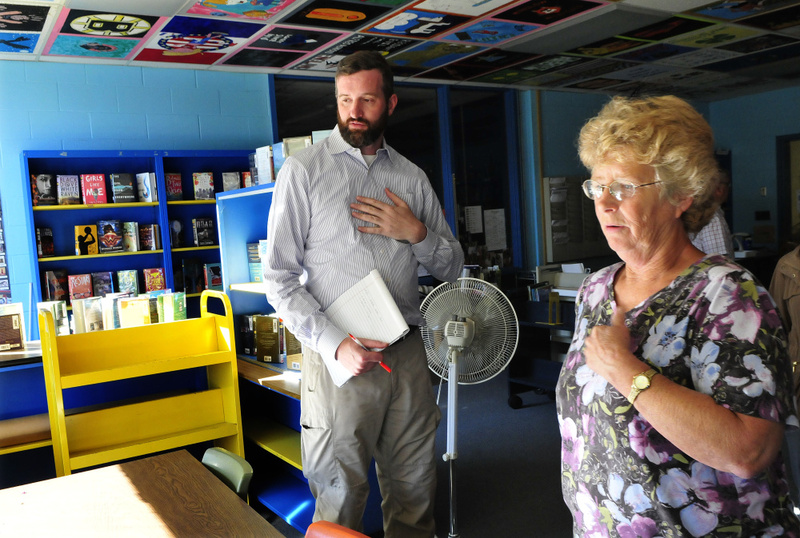 WINSLOW — One developer says he sees potential in the town’s junior high school, which is set for closure in 2019. 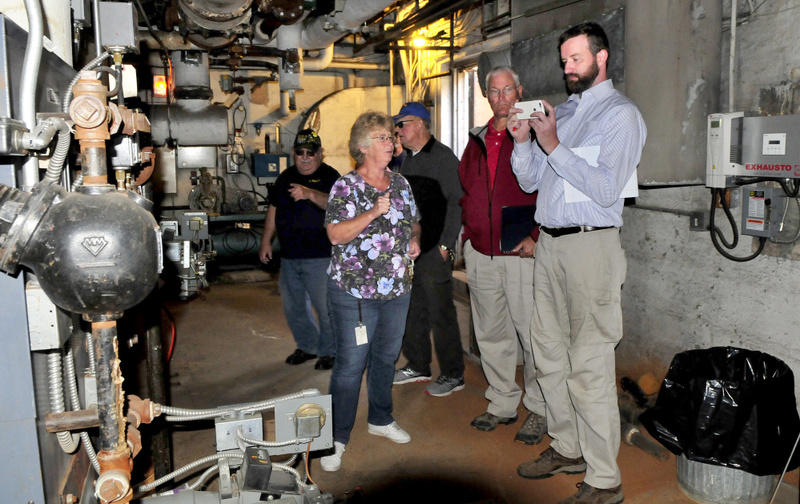 In a meeting and walk-through of the building Monday, Michael Mullins discussed with town leaders and elected officials how he would use the space. “It’s in excellent repair for this vintage a building,” he said. Mullins is president of Mullins Management, Inc., a Boston, Massachusetts-based real estate development, management and investment firm, and has completed similar redevelopments in Massachusetts. 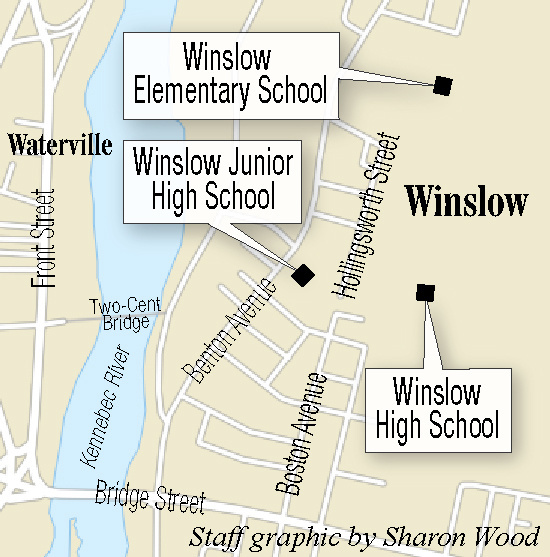 Both the Winslow school board and the Town Council have voted to close the school by 2019 and move seventh- and eighth-graders to the high school and sixth-graders to the elementary school. In a Nov. 7 referendum, voters will decide on a $10.33 million bond, which, if approved, will finance expansion and renovation at the schools. 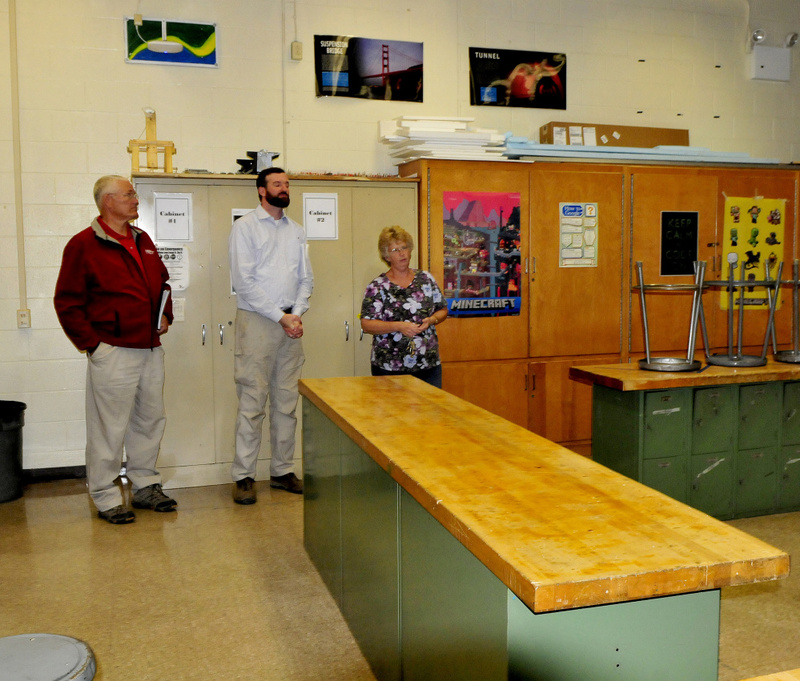 The bond amount also includes $650,000 for demolition of the junior high school. 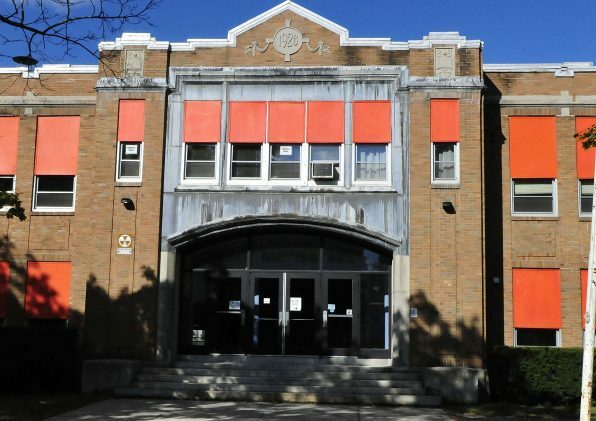 A town committee tasked with recommending what to do with the school, which was built in 1928, has been exploring the option of repurposing the building rather than tearing it down. It put out a request for proposals and received one response from Mullins. The committee has not asked for bids yet, which would be the next step in the process. Mullins said looking at other options early in the process is the right thing for the town to do. “This is a wise thing to do, to get in front of it while the building is still in use,” he said. Mullins owns 70 acres near the school campus that he is working to rezone. The town contacted him about the school, Mullins said, and he looked at the project because he sees how it could affect the whole area. Mullins’ original proposal was to turn the school into an apartment building for older residents. He would renovate it using low-income housing tax credits, creating some subsidized units; and historical tax credits, if he would be able to get the building listed on the National Register of Historic Places. The units would be available to those 55 or older within a certain income range. The historic tax credits would require Mullins to restore and retain all of the school’s external components, he said. It’s also likely he would keep some internal historical pieces, such as the auditorium. “Seeing the condition of it, I can’t see that you’d want to get rid of it,” he said. However, that would change the efficiency of the building, or how much space is available for apartments versus common areas. While Mullins at first estimated building about 50 units, he said it would be closer to 45 units after walking through the school. The extra space for amenities that a smaller number of residents might not need brings up the question of what could be turned over for community use, he said. The building could hold a public gymnasium, for example, which the town lacks; and the auditorium could be turned into a screening room. If Mullins were to bid on the property and win the project, it would take more than a year to get everything in place for construction, he said, as the process to get a building placed on the registry can take months. The committee now must decide whether to recommend a specific request for bids to the Town Council. The council then would have to approve the request before sending it out to area companies. Mullins said the town is likely to get a greater response on that request, because it signals that the town is ready to move forward.